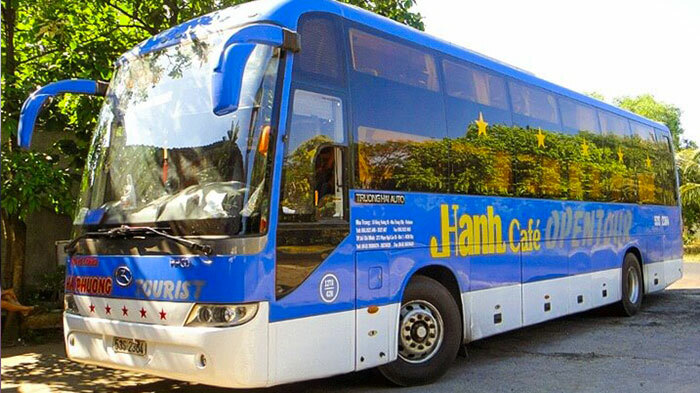 For more than 20 years of development in the passenger transportation industry, Hanh Cafe bus line has become one of the most reliable and preferred brands by customers in Vietnam. They are constantly expanding with new routes to add on to their services and also upgrading the transport facilities in order to serve their customers better. 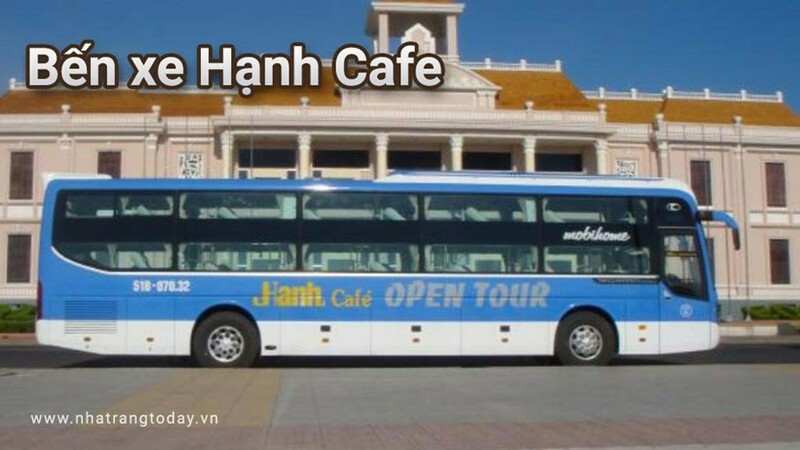 Hanh Café is gradually affirming its position in the market by establishing more offices to support demands on bus tickets purchases of the new routes. To bring more convenience to travellers, now you can do your bus ticket online booking through our easy-to-navigate website within a few minutes. The Ho Chi Minh office offers route options such as: Ho Chi Minh – Mui Ne, Ho Chi Minh – Nha Trang – Da Lat, and Ho Chi Minh – Hoi An – Da Nang – Ha Noi. The Mui Ne office offers travel options such as: Mui Ne – Ho Chi Minh, Mui Ne – Nha Trang, Mui Ne – Da Lat, Mui Ne – Hoi An/Da Nang, Mui Ne – Hue, Mui Ne – Ha Noi. The Phan Thiet office offers route options such as: Phan Thiet – Ho Chi Minh, Phan Thiet – Nha Trang, Phan Thiet – Da Lat, Phan Thiet – Hoi An, Phan Thiet – Da Nang, Phan Thiet – Hue, Phan Thiet – Hanoi. The Nha Trang office offers travel options such as: Nha Trang – Da Lat, Nha Trang – Mui Ne/Phan Thiet, Nha Trang – Ho Chi Minh, Nha Trang – Hoi An, Nha Trang – Da Nang, Nha Trang – Ha Noi, Nha Trang – Da Lat – Mui Ne – Ho Chi Minh. From Da Lat, route options that you can find include: Da Lat – Nha Trang, Da Lat – Mui Ne, Da Lat – Ho Chi Minh, Da Lat – Hoi An/Da Nang, Da Lat – Hue, Da Lat – Ha Noi. From Hue, route options offered include: Hue – Hoi An/Da Nang, Hue – Hoi An – Nha Trang – Mui Ne – Da Lat – Ho Chi Minh, Hue – Ha Noi. Routes departing from Hoi An include: Hoi An – Hue, Hoi An – Ha Noi, Hoi An – Nha Trang – Mui Ne, Hoi An – Nha Trang – Da Lat – Ho Chi Minh. From Ho Chi Minh to the West: Ho Chi Minh – Cai Lay, Ho Chi Minh – Cai Be, Ho Chi Minh – My Thuan, Ho Chi Minh –Vinh Long, Ho Chi Minh – Can Tho, Ho Chi Minh – Cai Tac, Ho Chi Minh – Vi Thanh. From the West to Ho Chi Minh: Vi Thanh – Ho Chi Minh, Vi Thanh – Can Tho. With constant efforts towards the improvement of quality to their service and vehicle upgrades, Hanh Cafe promises to deliver more great experiences to become a worthy companion for their passengers. If you see a destination that is well-suited for your next trip with Hanh Café buses, go ahead and download Easybook’s mobile app to your devices now so you can be ahead of everyone when you need to purchase your next bus ticket at the palm of your hand. Alternatively, you can also book the bus ticket online over here on our website through a few simple steps.